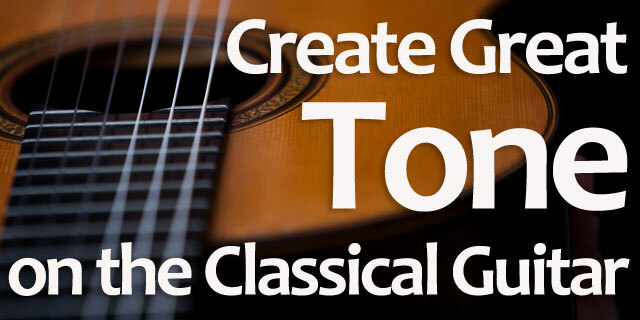 One of the main things that sets classical guitar apart from other types of guitar (like steel-string acoustic or electric) is our ability to drastically alter classical guitar tone and the sound of the guitar. Nylon strings allow us the luxury of creating many different sounds. We can do this in a number of ways, which is what this article is all about. If you are wondering, everything you read henceforth should apply both to free strokes and rest strokes. or any others you can think of. (As a side note, sommeliers go crazy with this sort of thing when describing wines! Any words we choose are fair game if they get the point across. If something doesn’t make sense here, just keep reading and perhaps another word will resonate. 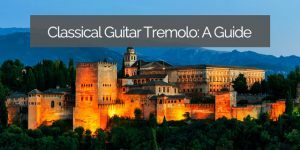 One of the biggest improvements you can make to your classical guitar tone quality on the classical guitar comes from using proper fundamental motions to play the strings. 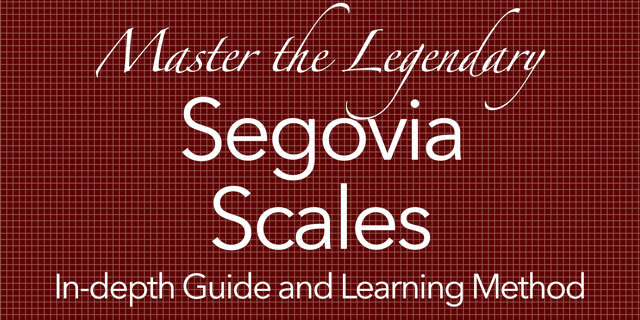 Review the fundamental movements of playing classical guitar here. 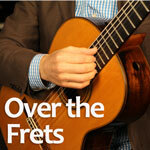 Review the most common mistakes classical guitarists make here. In a nutshell, it sounds better to push through the string with your finger, then it is to pull up on the string (plucking it). 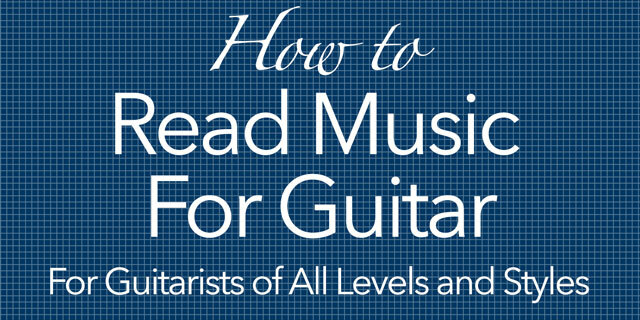 Most beginners jump right in and start plucking. 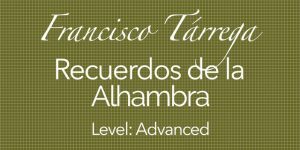 It’s a bit counterintuitive to think that pushing through the string would be a better way of playing than plucking, but if you are serious about the classical guitar, mastering this fundamental classical guitar technique is an absolute must. 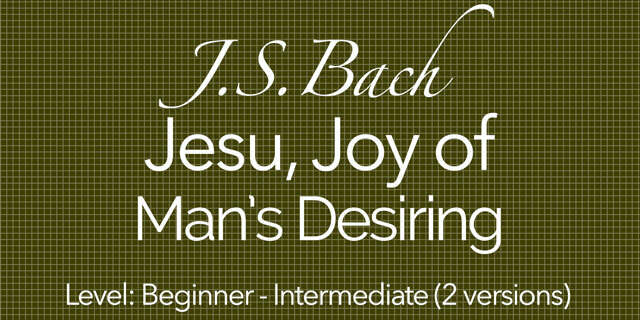 If you read no further, and focus on this alone, you will definitely improve not only your classical guitar tone production, but also your overall abilities on the instrument. Seriously, for real. One way that we can control the tone quality on the classical guitar is by the shape and care of our fingernails. 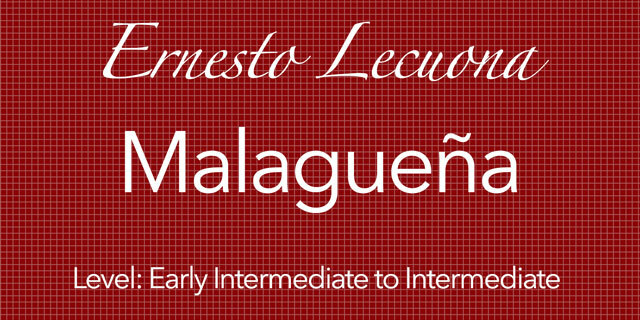 Explore classical guitar nails here. 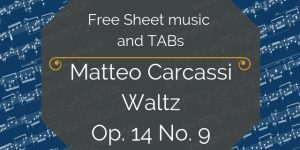 If you decide against having nails, and instead decide to play with the meat of your fingertips, you have less control over the tone quality, but can still use the techniques below (with less variation to your sound, but still..). There is also an upside to NOT having nails. Often times, if your nails are not well-shaped and polished, they can sound worse than having no nails at all. By having no nails, and playing with the flesh only, you can create a fairly even sound. Your basic tone will sound very similar from finger to finger, and this will even out the overall sound of your playing. This is a good thing, and something that those of us with nails strive to achieve as well. On the other hand, if you grow your nails out, but don’t take good care of them, polishing them with a fine nail paper or file before practice, they can easily make everything you play sound bright and brittle. So simply having long nails doesn’t create good classical guitar tone, but having good nails makes a variety of sounds and “colors” available to you. 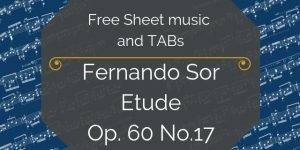 Assuming you’re using good classical guitar technique, as described above, and have shaped and polished your nails (or trimmed them short), we can now talk about varying the tone quality as you play classical guitar. The angle at which we activate the string has a huge effect on the sound of the note. 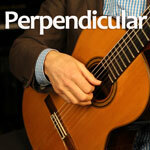 If we play perpendicular to the strings (straight across, or at a right angle to the strings) the sound is very bright. It may sound tinny or thin. 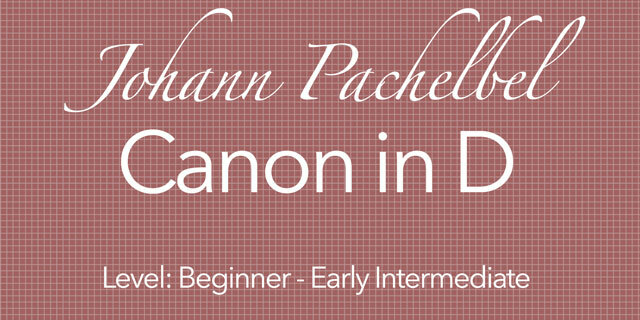 It may sound metallic, like a harpsichord. This isn’t necessarily a bad thing. There are times when you want a thin, metallic sound. Not always, but sometimes it’s just perfect for the moment. Alternately, if you play very obliquely (slanted) to the string, at a 45° angle or less, you get a completely different tone quality entirely. The sound when we play this way gets warmer and thicker the further you go. We can go too far with this one as well, and should always choose the tone quality that’s best for the musical moment. 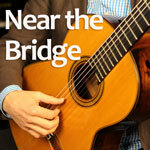 Another way of altering the tone of your guitar is by changing where along the string your right hand actually plays. On one extreme, you can play very close to the bridge. This creates a very metallic and bright sound. Tangent: As a sidenote on playing expressively, playing very brightly like this can help whenever you need to play very quietly. That way you get the quiet effect but maintain the clarity and “ping” of each note. It can also be used to make the music sound “far away”. Be sure not to use any rubato (slowing down or speeding up) when playing very quietly. You will often lose your listener’s attention on quiet passages unless you play super-rhythmically. End tangent. On the opposite extreme, you can play all the way over the fretboard. Playing beyond the sound hole in this way creates a much darker sound. This can be perfect for specific moments in your music. However, the guitar may not project as well playing in this position. When it gains in warmth, it loses in punch. Your sound may get a bit “muddy”. 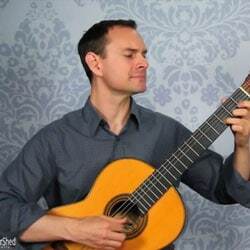 When you combine the angle at which you strike the string with the right hand placement on the string, you can get a wide variety of different classical guitar tone qualities. As a good, all purpose sound, playing above the sound hole at a 45° angle will usually be a good choice. 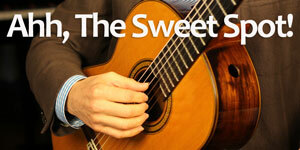 You can experiment on your own instrument to find your guitar’s “sweet spot”. 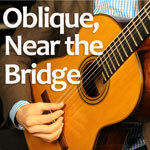 You can experiment with playing very obliquely to the strings very close to the bridge. 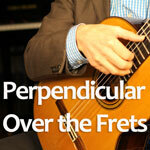 And you can experiment playing very perpendicular to the strings over the fretboard. 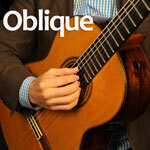 All the variation will produce changes in your classical guitar tone. Learning the extremes, and practicing moving between them is a great way to train your abilities to alter your sound on the fly. In time, you’ll be able to change the tone quality for individual notes within a phrase, or the different voices within an arrangement. 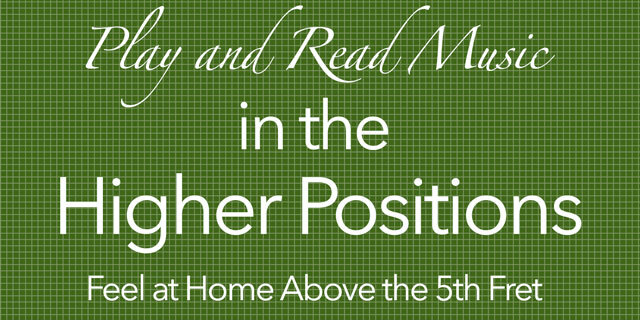 This will help to give your overall sound more of a “three-dimensional” quality. Combine this with balance, and you are well on your way to playing beautifully. Got any observations or experiences with this? Questions? Other cool tricks we should know about? Please share them in the comments below!